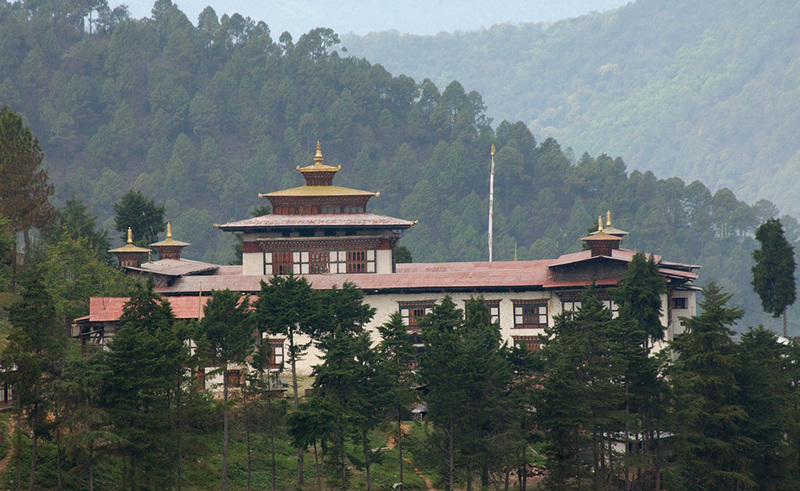 According to oral legend, a king named Karpo Dung invited an architect from Paro, Zochhen Bala to build a fortress in the region. The architect while surveying the land came across a white stone shaped like a bowl on a mound just above Kurichhu. He called the place Zhongkar (white bowl), now known as Mongar, and on this spot stands the present dzong. 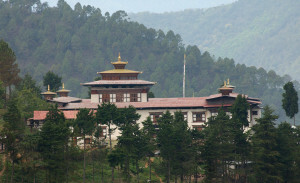 Zhongar Dzong was demolished by a fire and a subsequent earthquake that lasted seven days. It was abandoned thereafter and its functions shifted to present-day Mongar.